Alright! 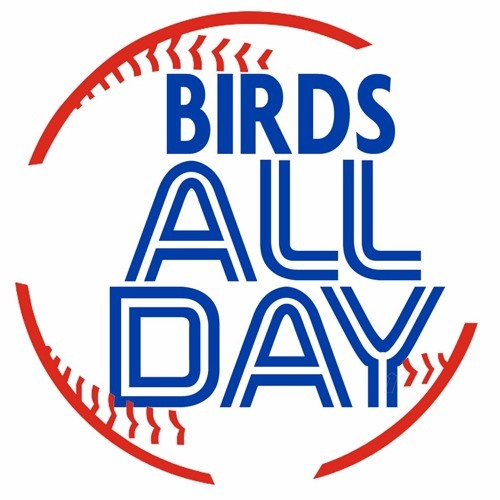 It's episode 43 of Birds All Day! Featuring Drew and Stoeten talking Drew Storen, Mark Shapiro, Yovani Gallardo, Gil Kim, Ross Atkins, Alex Anthopoulos, projections for 2016, and so much more! Download Episode 43 - Storen, Shapiro, Gallardo, and so much more! Users who like Episode 43 - Storen, Shapiro, Gallardo, and so much more! Users who reposted Episode 43 - Storen, Shapiro, Gallardo, and so much more! Playlists containing Episode 43 - Storen, Shapiro, Gallardo, and so much more! More tracks like Episode 43 - Storen, Shapiro, Gallardo, and so much more!